I absolutely love fragrances because there are a huge variety on the market, the package can be stunning and there are so many available you can easily wear a different scent every day and evening for weeks if you wanted to (obviously depending on how big your collection is). Despite this, my perfume collection isn’t as big as I would like and is definitely lacking when it comes to day time fragrances but that all changed when I got the *Yves Rocher Moment de Bonheur perfume recently. 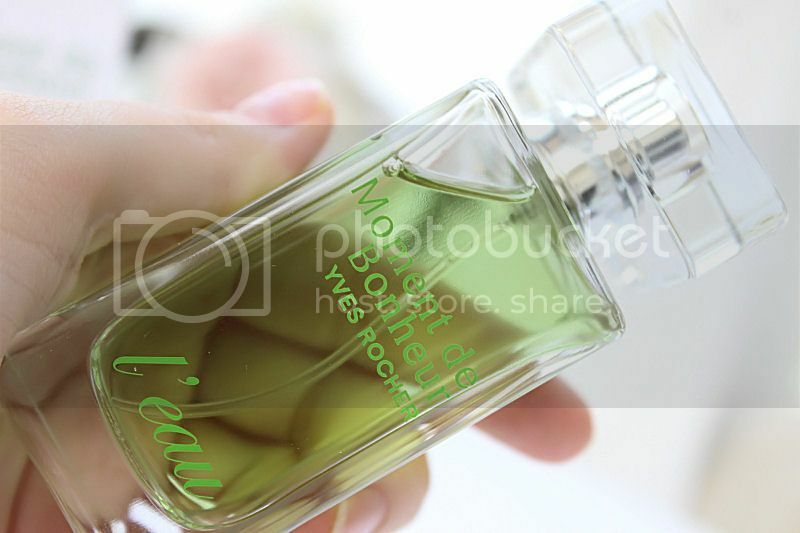 Moment de Bonheur is housed in a beautiful solid angular glass bottle which couldn’t show off the bright green fragrance better. The colour is unusual but shouts Spring and Summer and I love how unique it is. I haven’t seen anything else like it on the market and it matches the scent perfectly. This Yves Rocher perfume has the perfect mix of floral and fruity notes and is an infusion of Centifolia Rose, Grasse and a trace of apple original essence. Finally the base note of Virginia cedar gives the scent more depth and the combination of all these ingredients is delicious. The scent is easy to wear during the day or evening if you want a lighter fragrance and it is beautifully fresh, sweet and floral without being overpowering in the slightest. I love it. The staying power is pretty good too for a Eau de Toilette but if you want to wear it through the day and evening I would recommend popping some in a Travelo as naturally the strength does fade as you wear it. 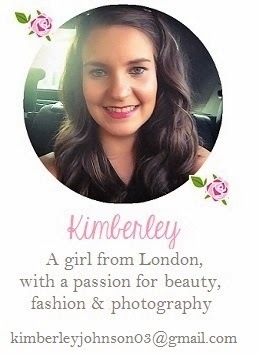 If you enjoy fresh, fruity/floral fragrances that aren’t overly sweet then you’ll love this. 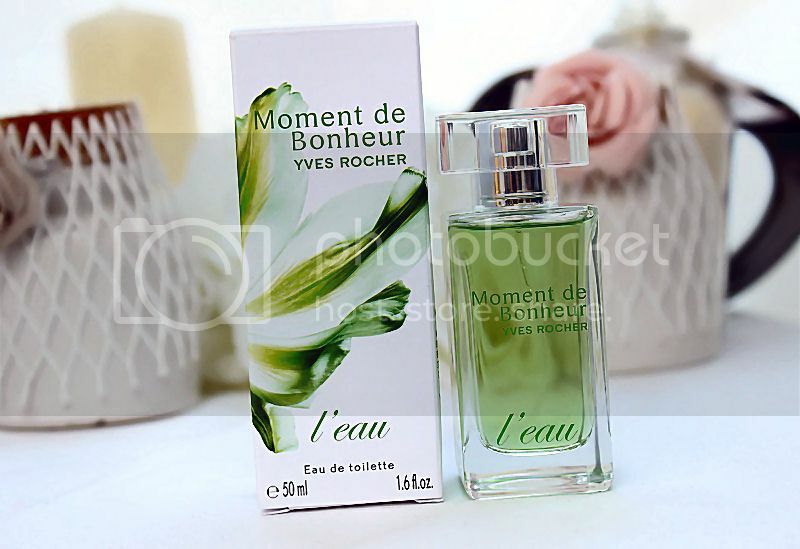 You can buy the Yves Rocher Moment de Bonheur L’eau (50ml) for £38.00 from the Yves Rocher website here and check out there other products (make-up, skin care and perfume) here. Also, check out the Baobella Boutique website as they often have daily exclusive deals. What do you think of this fragrance? What is your perfect day time fragrance?